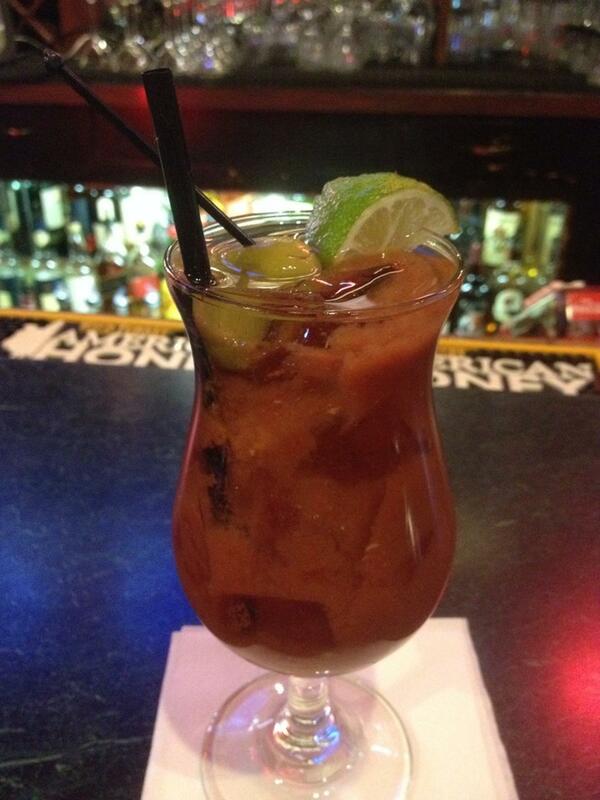 As I mentioned in my previous posts, I was recently in San Francisco and had the chance to sample a few Bloody Marys. Francis “Lefty” O’Doul, one of the New York Giants most colorful and popular personalities, was born in San Francisco. He played in the Pacific Coast League as well as the Major League, where in 1929 he had a .398 batting average. It was the highest average of any National League outfielder in the 20th century. According to the establishment’s website, “Lefty was a highly-respected coach and manager for the San Francisco Seals baseball team. He was a friend and teammate to some of the great players of our time, such as; Joe DiMaggio, Babe Ruth, and Ty Cobb…Lefty was credited for bringing America’s favorite pastime to Japan…” And in 1958, he opened the restaurant bar, which has served many famous baseball players and Hollywood entertainers over the years. A baseball bar quite near where I was staying–and bonus: a piano bar!–how could I pass it up? 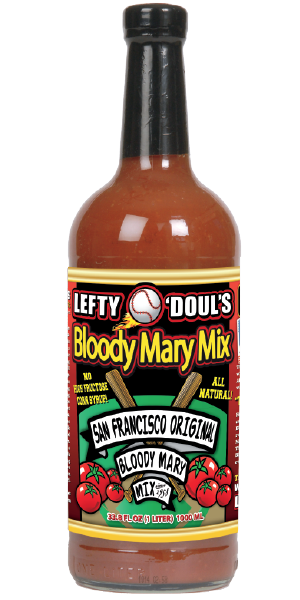 I was surprised to learn that Lefty’s bottles their own mixes, including a Bloody Mary mix. This was one tasty Bloody Mary, plus the atmosphere was great and the people were fantastic. While I sipped this delight, I talked to two men from Australia who were in town for a tech conference on my left, and a woman who owns a bar on the East Coast where she is famous for her bloodies (she took one of my cards–if you’re reading this, please drop a line so we can reconnect!). I highly recommend you pop in to Lefty’s when you’re in the area–and try their famous Bloody Mary mix, my favorite Bloody in the bay!